VVDI MB and Mercedes W164 2011 all keys lost: Done! 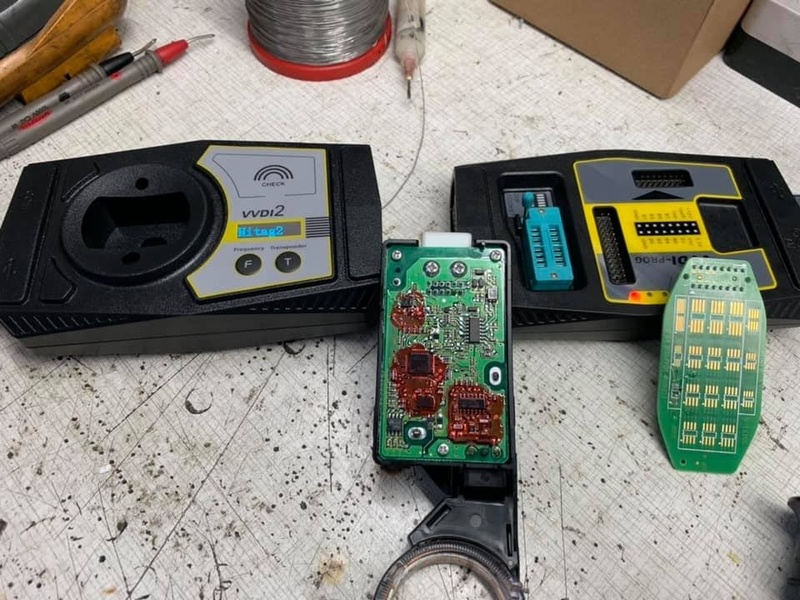 VVDI MINI Keytool released! 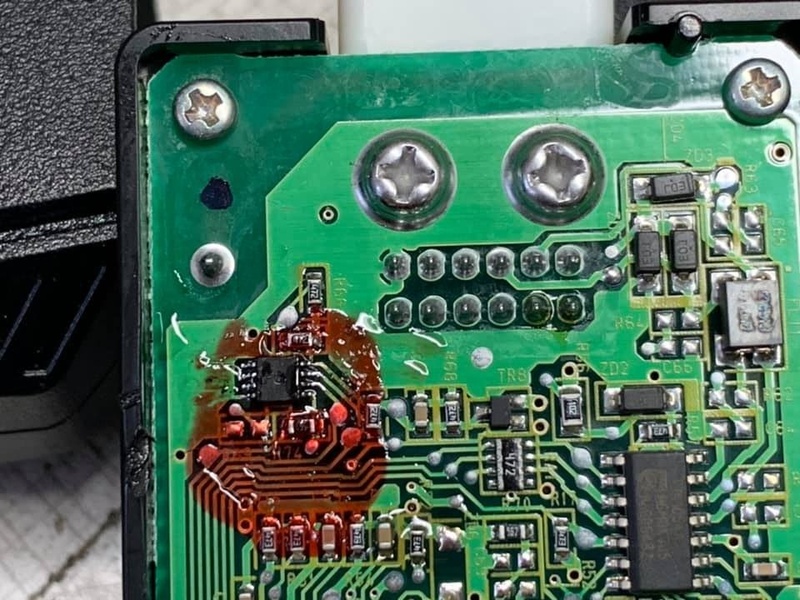 VVDI Keytool stopped production! 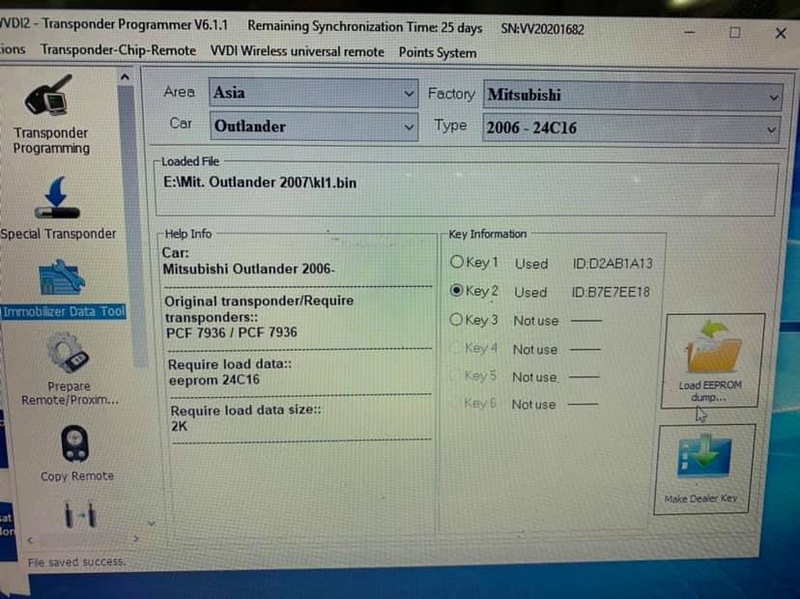 Mitsubishi Outlander 2007 all key lost: VVDI tools done!